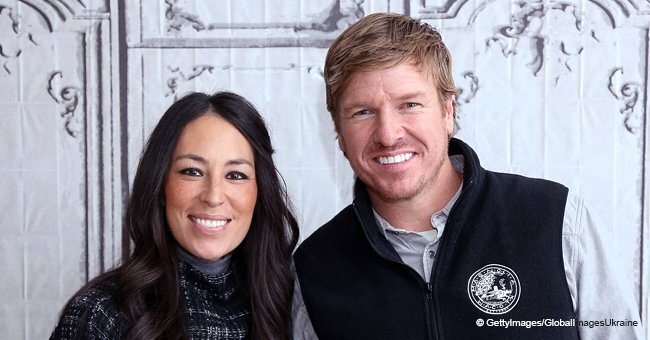 The “Fixer Upper” stars Joanna and Chip Gaines are set to launch a joint media venture. 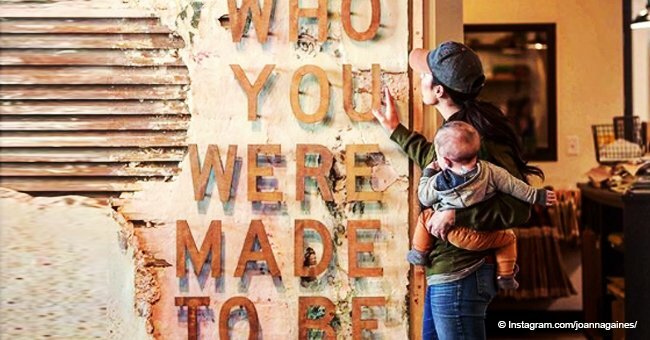 Their company “Magnolia” along with “Discovery” will launch a channel in 2020 will give the DIY network a makeover. Although the media company has not been named yet, it is set to be unveiled in Summer 2020 with a linear television network and TV Everywhere app. A subscription streaming service will also be released on a later date. Gaine’s creative vision will be the driving factor for the services provided by the company. Chip and Joanna will serve as Chief Creative Officers of the joint venture while current HGTV President Allison Page will hold the same title for the new venture as well. Discovery CEO David Zaslav said in a statement that they are “proud” to extend their relationship with the power couple. 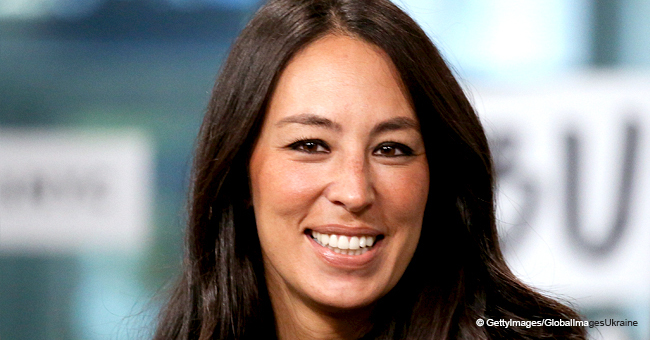 "Chip and Joanna Gaines have become trusted, household names since the debut of Fixer Upper and through this joint venture, Discovery is proud to extend our relationship with them,” Zaslav said. "They've got authenticity and relatability, that special something that is so difficult in our business to find. People love them, their taste, their businesses — they’ve built an ecosystem that aligns perfectly with our vision at Discovery for fueling people’s passion." During a Discovery earnings call on February, Zaslav revealed the goal of the new venture, saying it would take a network that is “doing okay” and take it to the next level. According to the Gaineses, they aim to create and curate content that “inspires, encourages, and helps” to build bridges across the communities through the network. Currently, roughly 52 million homes have access to DIY Network. The new channel will feature content revolving around topics including home, food, wellness, community, and design. 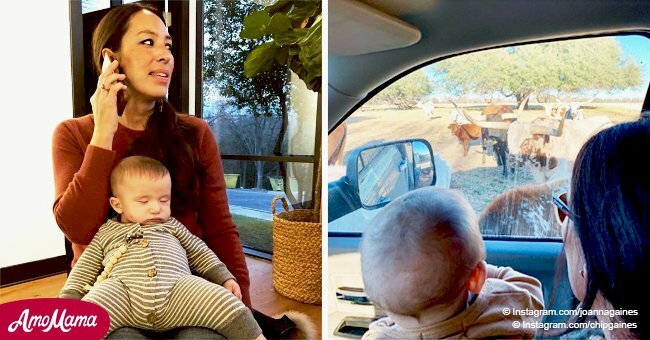 Gaines’ highly popular show “Fixer Upper”, which ran for almost five years since its premier in 2013, will also be featured in the channel. 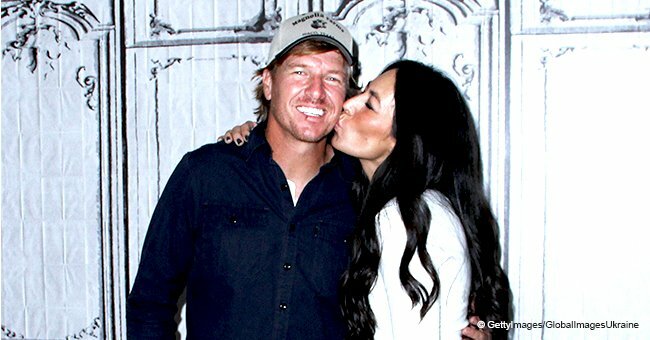 Chip and Joanna have built an empire ever since they tied the knot in 2003. They have been going strong ever since. There is an interesting story behind why the duo named their company “Magnolia Tree.” In an episode of “Upper Fixers”, Chip told his kids that he and Joanna climbed up a magnolia tree during one of their dates where he pulled off a magnolia bloom and gave it to her. The couple is living a happy life with their five kids.